By The Shore Stamping with Jen Pitta: Let's Renovate! This week has been a great week for me. Of course one of the main reasons it was such a great week was because the weather was so fabulous here on the East Coast. I even pulled out the flip flops and capris this week! So. Excited. 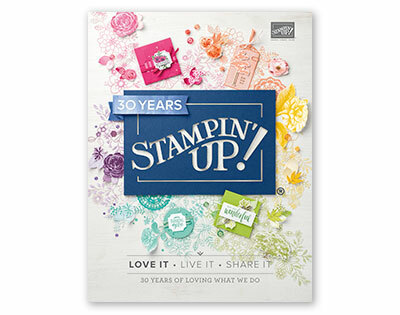 The second reason why I am so excited is Stampin' Up announced a new Color Renovation for the 2010-2011 Idea Book and Catalog! We're still going to have four color collections (they are no longer called color families), but there will be 10 colors per family instead of 12 (a little less intimidating for new stampers). 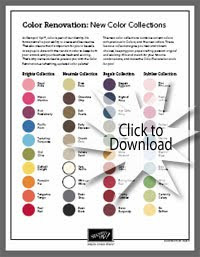 The new collections are Brights, Subtles, Regals and Neutrals and combines some of our old favorites, with former In Colors (Welcome Back Melon Mambo, Pacific Point, Tangerine Tango, River Rock, Soft Suede, Red Riding Hood Red, Rich Razzlebery, Wild Wasabi, Pink Pirouette and Baja Breeze) and five brand new colors (Daffodil Delight, Cajun Craze, Early Espresso, Cherry Cobbler, and Marina Mist). What is also great about this new color program is our In Colors will stick around for two years instead of one and we'll have five new In Colors introduced each year. That means after this year (the start up year) we will always have 10 In Colors to choose from! Yipee.. I love new colors! I honestly am so excited about these changes and I can't wait to see what other surprises will be in store in the new 2010-2011 Idea Book and Catalog on July 1! 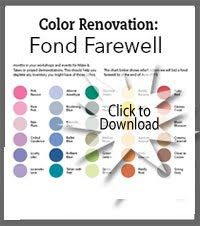 Remember if you'd like to stock up on any of those retiring colors (or even those that are not retiring! 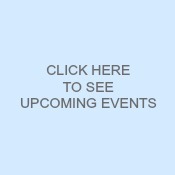 ), you can shop anytime, 24/7, on my website.